The Cotes du Rhone IGP Vaucluse Rouge 2011 is an interesting blend of Grenache noir, Carignan, Mourvèdre, Shiraz, Counoise, Cinsault, Vaccarèse, Terret noir. 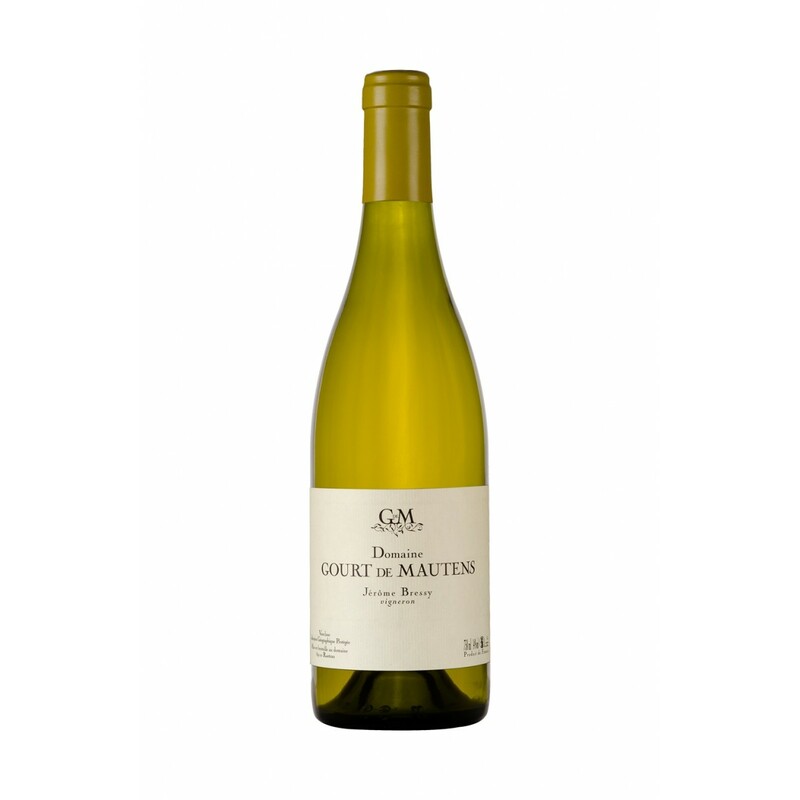 The result is an elegant, balanced, mineral wine with balanced tannins. Hand picked, the natural fermentation in whole bunches in frusto-conical containers. Aging takes place in barriques from 24 to 36 months. Bottling without filtration. Aging potential: 15 to 20 years. 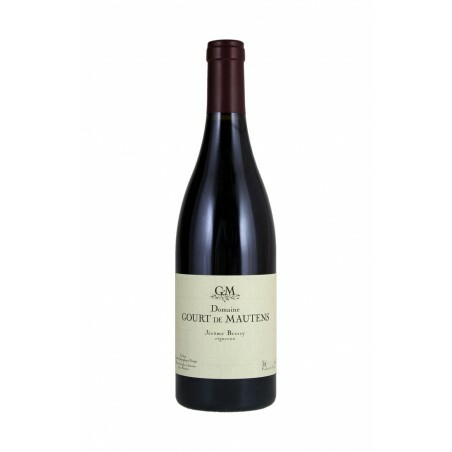 Description: The Cotes du Rhone IGP Vaucluse Rouge 2011 is an interesting blend of Grenache noir, Carignan, Mourvèdre, Shiraz, Counoise, Cinsault, Vaccarèse, Terret noir. The result is an elegant, balanced, mineral wine with balanced tannins. Hand picked, the natural fermentation in whole bunches in frusto-conical containers. Aging takes place in barriques from 24 to 36 months. Bottling without filtration. Aging potential: 15 to 20 years.